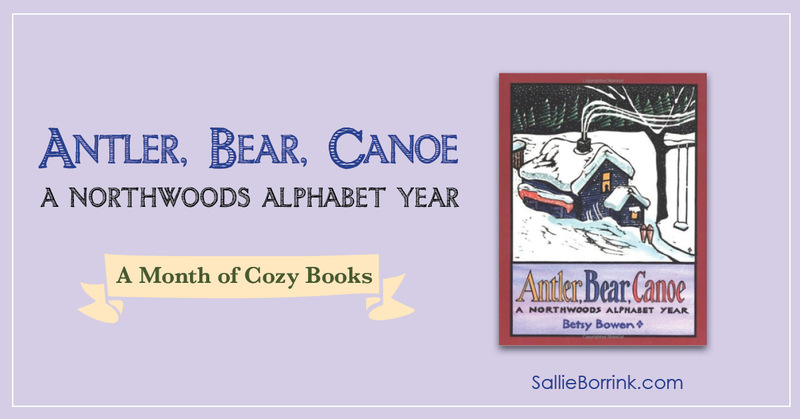 Antler, Bear, Canoe – A Northwoods Alphabet Year by Betsy Bowen includes so many things I love in a picture book including the theme, the subject, and the illustrations. 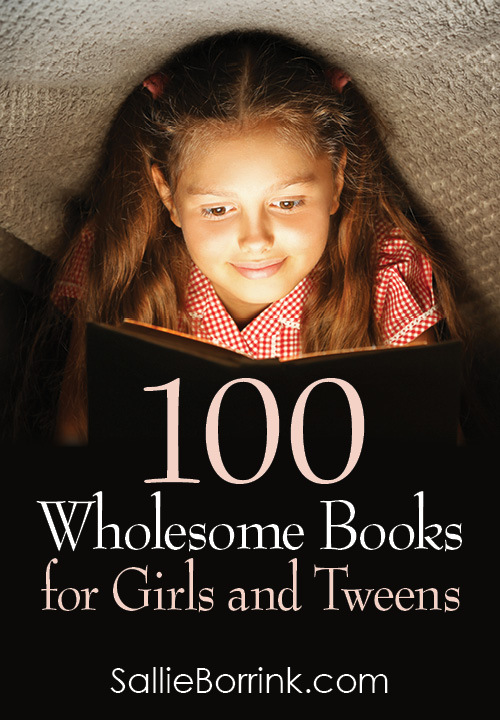 This is one of those books I purchased as soon as I saw it on the bookshelf. 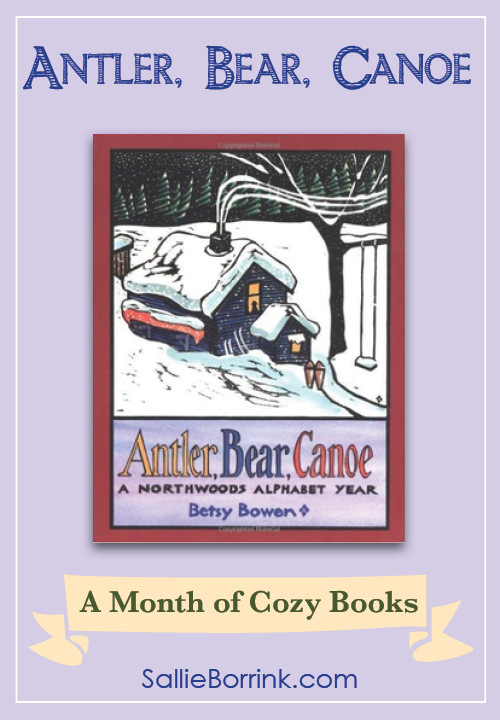 In this cozy book, Bowen takes the reader through both the alphabet and a year in the Minnesota northwoods. She starts with Antler and Bear in January and works through the entire year until she ends up at Zero in December. Bowen gives a fantastic peek into the world of the northwoods and how her family spends their time throughout the four seasons. The illustrations are wood block prints carved into white pine. After being printed in black, the colors are hand-painted on. The result is amazing when you consider everything is carved backwards! I highly recommend Antler, Bear, Canoe for so many reasons. 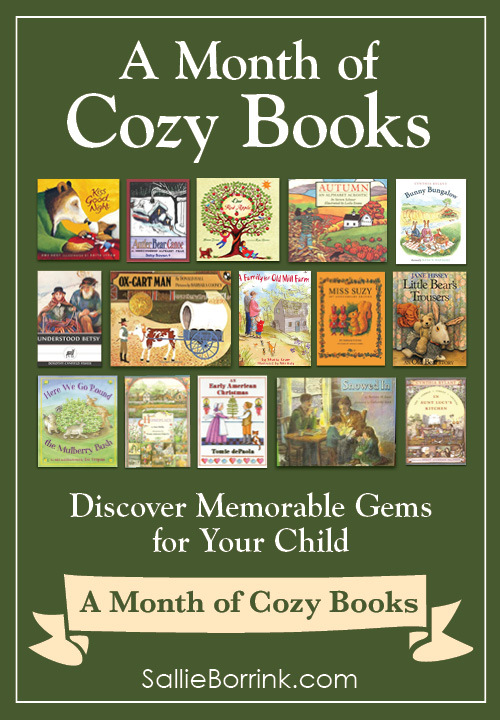 It is definitely deserving of a place on your bookshelf!